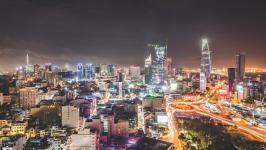 While Vietnamese startup companies go to other countries for starting their businesses, there are also various people from many different countries, choosing different types of businesses that have successfully established their businesses in Vietnam. 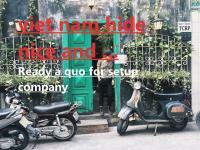 However, how to start a business in Vietnam as a foreigner is still a big question for many startup companies. 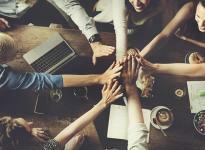 It can be said that business culture is the soul of an enterprise, because it influences, even dominates production activities, business decisions, internal and external relationships. Here, it is possible to understand the business culture of a business as perceptions, objectives and cultural values ​​that must be included in every activity. Vietnam is located in the Eastern cultural region of the Southeast corner of the world; therefore, there is a typical agricultural culture that is full of characteristics of eastern culture. 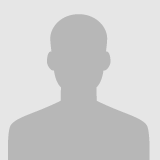 - With a businessman when he meets up with a Vietnamese partner: Let’s start the story by introducing yourself. Don't be surprised if they want to know your age. It is a way for Vietnamese people to choose their roles when they talk, due to the abundance of personal pronouns in Vietnamese. - Gift is an extremely popular cultural expression in Vietnam. In particular, on the occasion Tet holiday of Vietnamese people, do not forget to give gifts and greeting cards to your partners and relationships here! 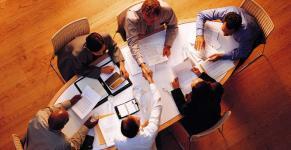 - During the work, the Vietnamese side often said, "we will consider", "we will answer". So if you need to decide early, it's best to send all the necessary documents before the meeting. If it is a document sent to state agencies, please write it in Vietnamese! - At the beginning of the negotiation will always be the story which do not relate to your main discussion. Don't be impatient, that's called 'creating atmosphere'! 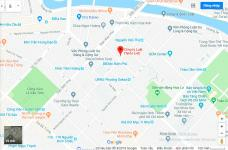 You should not mention about your lawyer because the Vietnamese people do not want to see him when negotiating and also dislike the subject from the legal aspect. 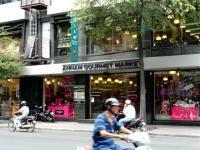 - Sometimes Vietnamese entrepreneurs are always slow to catch business situations. It can be said that the slow attitude of rubber hours is a daily attitude in modern Vietnamese people. 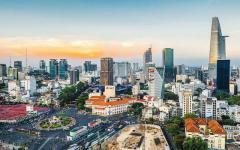 With the enactment of the Law on investment and the Law on enterprises 2014, Vietnam has established a legal framework to regulate investment participation and business establishment of foreign investors in Vietnam. Option 1: Request for the first investment registration certificate (whether it is a 100% foreign-invested enterprise or a joint-venture enterprise) and then carry out the procedures to apply for a Certificate of registration enterprise. Option 2: Invest in the form of capital contribution, purchase of shares in Vietnamese companies, then participate in managing the company as agreement by the parties. Each of the above options has certain advantages and disadvantages related to the conditions, administrative procedures and governance issues when you implement investment projects in Vietnam. 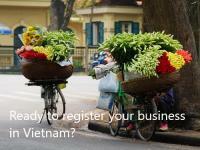 Hopefully, this article will help you know thoroughly about how to start a business in Vietnam as a foreigner. The above is two factors, in our opinion, it is also the two main difficulties of foreign businesses when they start their businesses in Vietnam. 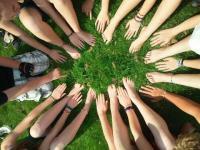 However, about corporate culture, you can gradually get used to but the law must be clear from the beginning. 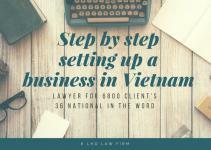 Therefore, if you want to be more clear about business laws when you start a business in Vietnam, you can visit the website http://lhdfirm.com/ of LHD Law Firm.